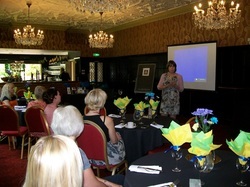 The business women in North Notts are amazing! 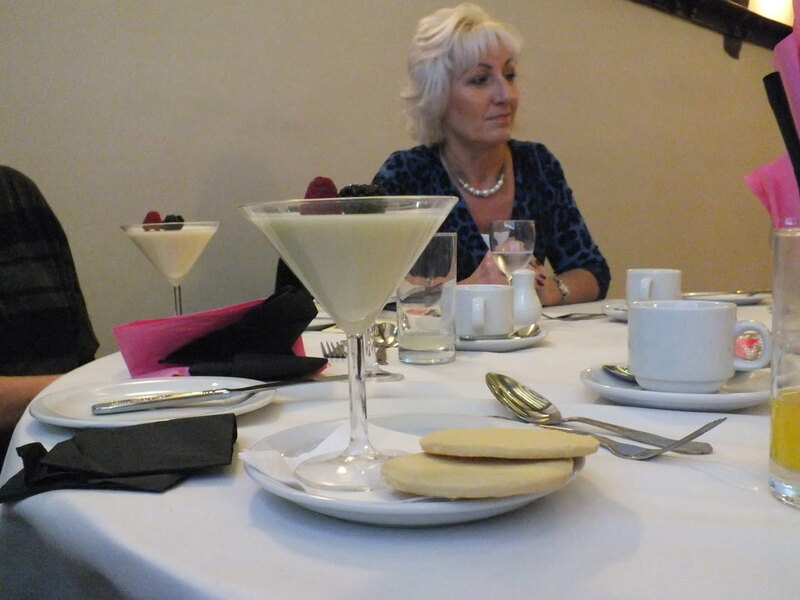 And as the North Notts Business Awards have proved, our ladies can definitely hold their own in the business arena and they shine through as finalists and winners each year. 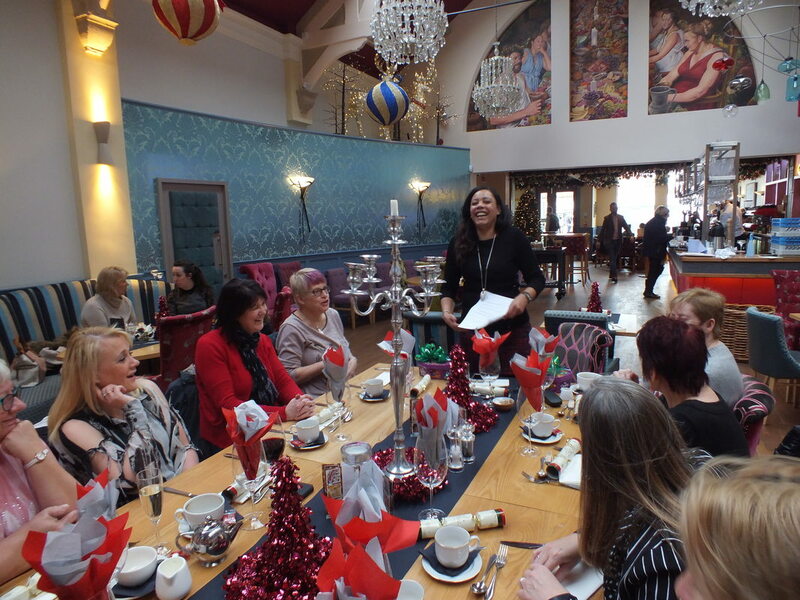 North Notts Business Women is a popular monthly lunchtime business networking meeting which has a proven track record of giving you great results - that means more business and more profit for YOU! 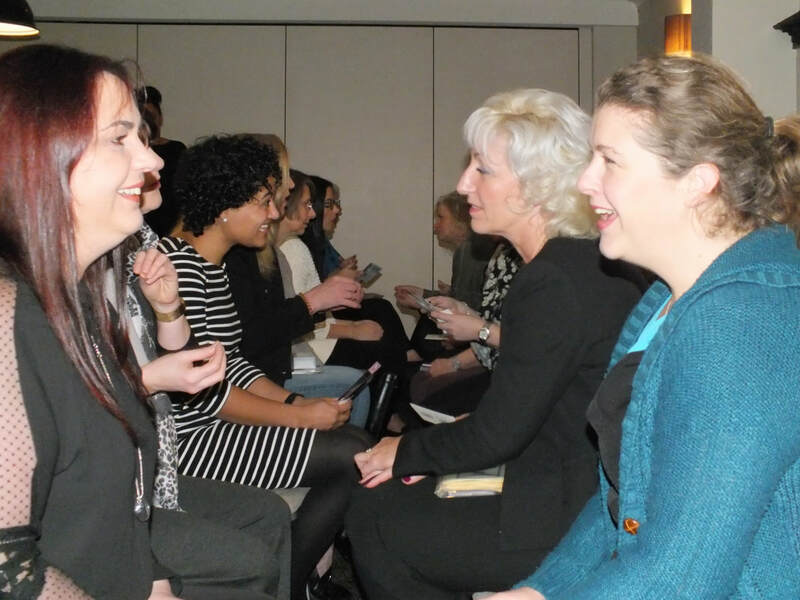 Neither cliquey or patronising, you’ll find our meetings, and the business ladies who attend warm, friendly, helpful, eager to do business and to make fantastic referrals! But like all networking, it's not a one hit wonder. People need to get to know you, it's not a quick fix. 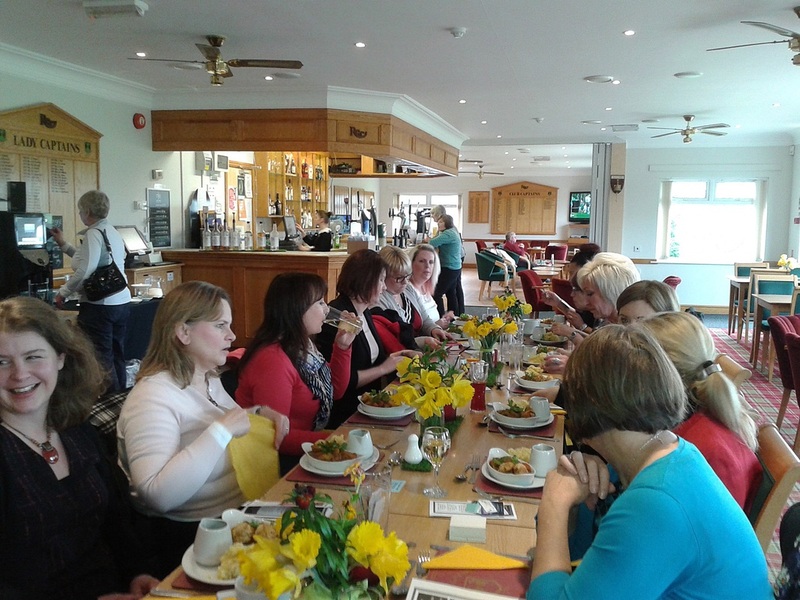 It's regular networking that gets you the referrals and results you're looking for. 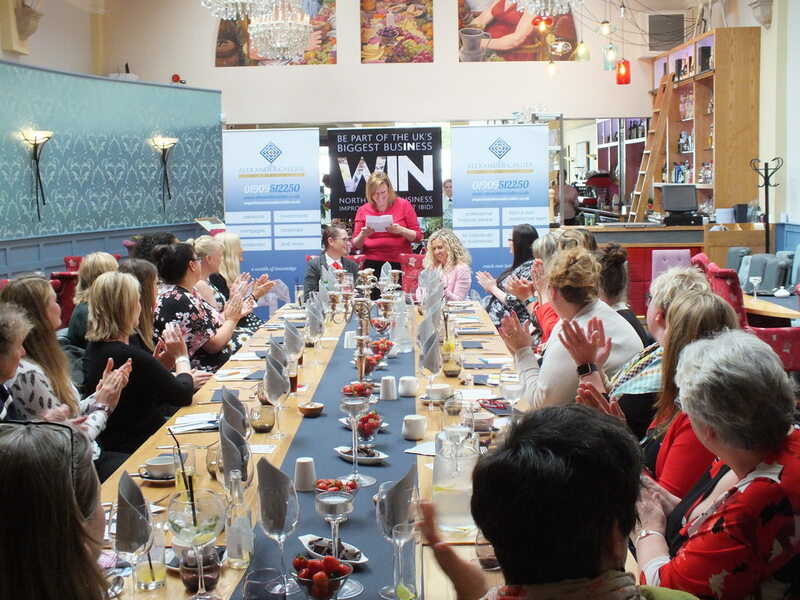 Discover the benefits and rewards for yourself by booking for the next North Notts Business Women networking meeting. 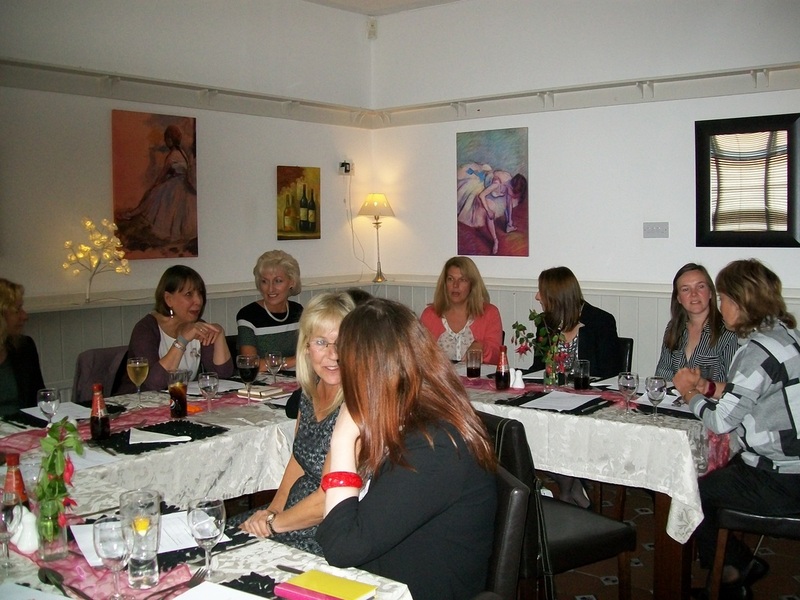 Here’s just some of the fabulous feedback from local business ladies, just like you! "Not scary & not clicky"
North Notts Business Women at Hodsock Priory with Channel 4 TV Gogglebox star, Rev Kate Bottley.